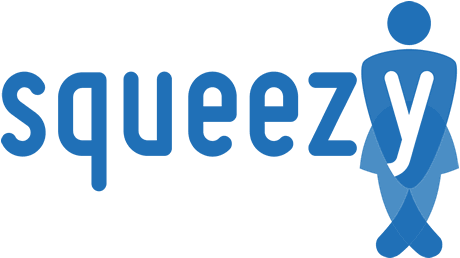 Free but invite only version of Squeezy (see App store for more description). 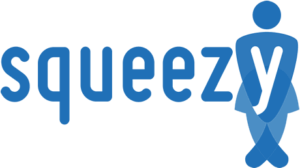 SqueezyCX connects patients and clinicians through the Living With Pelvic Health platform and gives patients free access to the award-winning pelvic floor muscle exercise app, Squeezy. This video shows you how easy it is to enrol and start using SqueezyCX. From the creators of Living With. 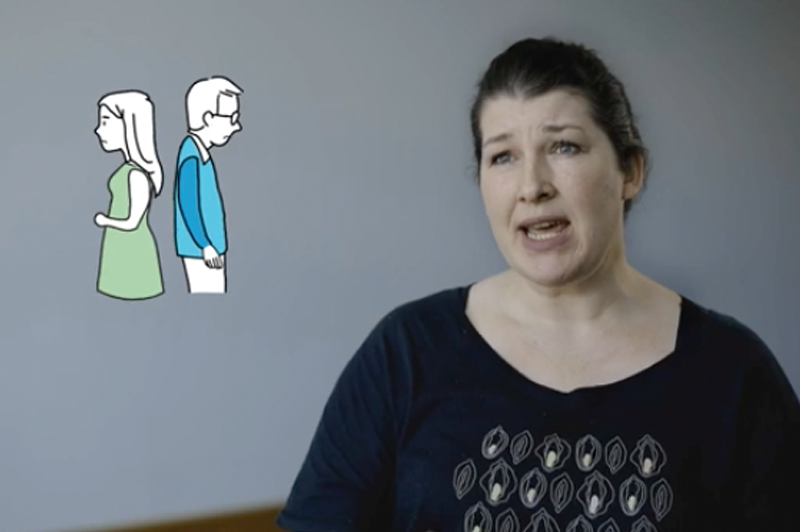 Living With is a condition management platform and digital early warning system for outpatients initially focusing on autoimmune and women’s health conditions.